Meet our team of experts, because simplifying your service is our mission! Kingston Volkswagen,Your Satisfaction is Our Mission! 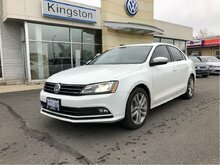 Welcome to Kingston Volkswagen, your dealership of choice for all of your Volkswagen product and service needs in Kingston. 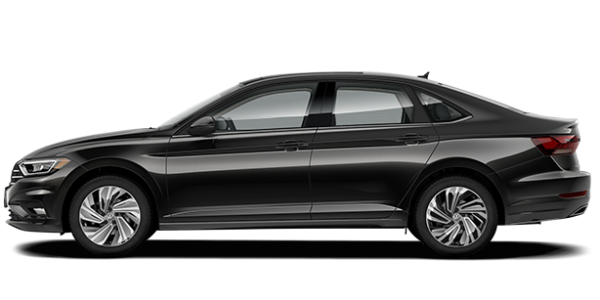 At Kingston Volkswagen, you'll find a wide selection of new and Volkswagen Certified Pre-Owned vehicles, a complete Volkswagen Original Parts and Accessories department, and a state-of-the-art service and repair department. We also have detailing and body shop services at your disposal. At Kingston Volkswagen, we believe that to stand out requires going beyond customer's expectations for client care and professionalism. That's why we always do our best to offer a dealership experience that you'll remember for the right reasons. Our team of sales representatives, technical advisors, and technicians are passionate about Volkswagen products and customer service. You'll notice it as soon as you walk through our doors. At Kingston Volkswagen, everything is set up to exceed your expectations and to develop long-term relationships. This is what sets us apart. 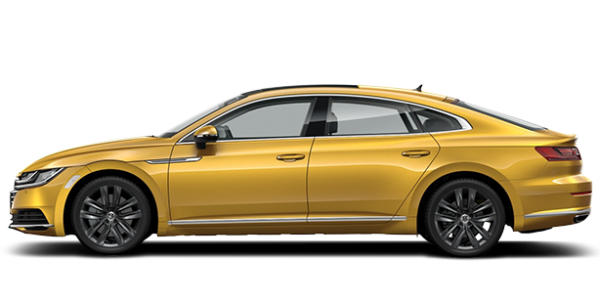 At Kingston Volkswagen, we also believe that it's important to give you more for your money. 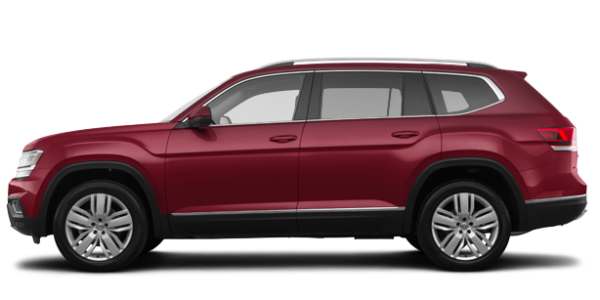 That's why we offer several affordable financing and leasing solutions as well as special offers on all of our Volkswagen products and services. When you come to Kingston Volkswagen, you know you're going to get a fair price and a good deal. Come discover all our new Volkswagen vehicles as well as our collection of Certified Pre-Owned vehicles today, and, of course, our maintenance services that are at your disposal at Kingston Volkswagen.